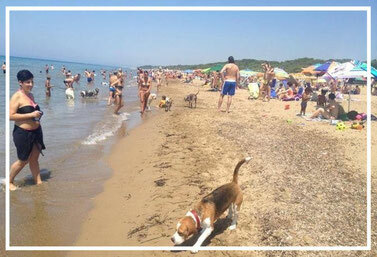 - The free beach in the Park of Rimigliano every year in the Blue Guide of Legambiente. - Bathing establishments with excellent services easily reached on foot, as they are mainly situated along the urban beach. 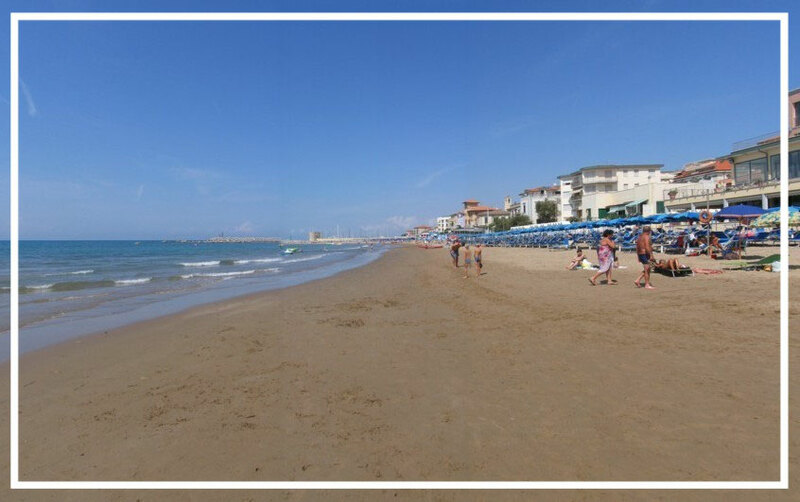 These are the principal characteristics that make up the visiting card for the beaches and sea of San Vincenzo, for all those who are looking for a beach resort where they can spend a pleasant holiday in a natural, safe and comfortable marine environment. 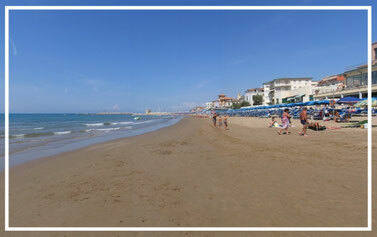 The sea of San Vincenzo, an open, deep-blue sea, is shallow in the urban sector, whilst in the stretch in Rimegliano the depth is almost immediately a couple of metres. It is possible to bathe with peace of mind, but also find the right depths for diving, boat trips and angling. 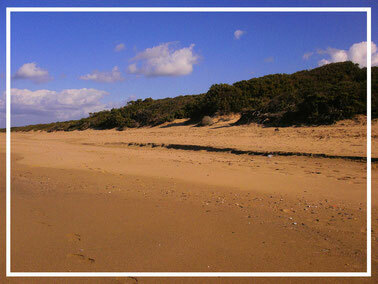 The 11 kilometres of beach are all wide, with fine, light sand. 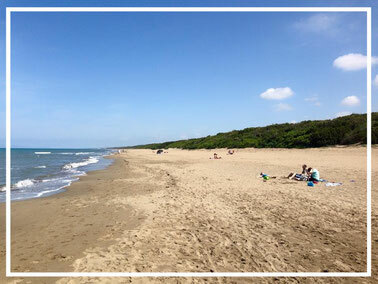 In the urban centre, the town and its roads lie immediately behind the beaches, but in Rimegliano, to the south, the beach is backed by a luxuriant pinewood that is the heart of the natural park. 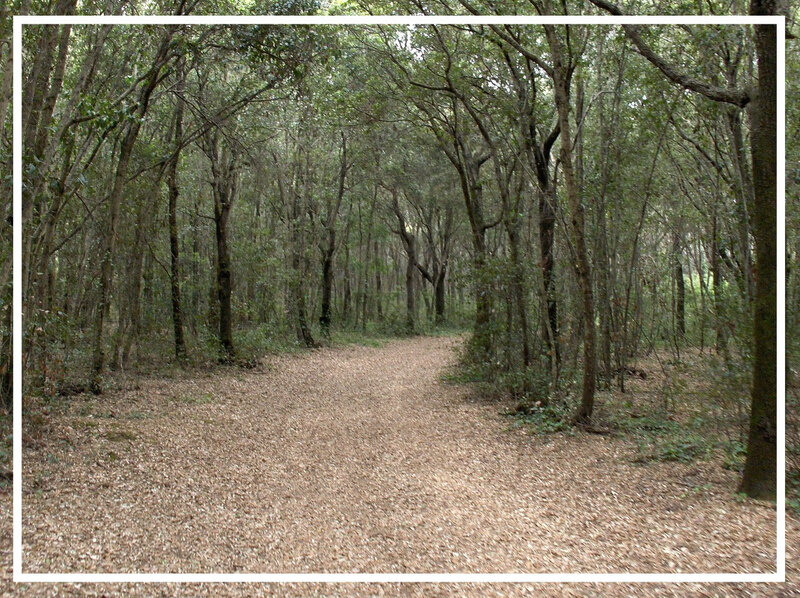 There are equipped pathways and services for those using the park (picnic tables, showers, two refreshment areas, wooden walkways allowing the diversely able to reach the beach). 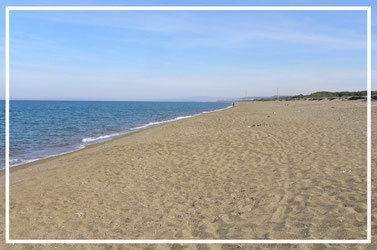 The beach of the "Conchiglia" begins from the north boundary of the City and extends to a side of the breakwater of the port. The beach of the "Centre" starts from the dam south of the port and reaches the Fosso delle Prigioni. Here begins the Beach Princess ending the Fosso di Botro ai Marmi. The whole beach is organized and structured to meet the needs of your beloved dogs. Once you arrived you can choose to stand in the free or in the part reserved for anyone who rents umbrellas. The entrance for your dog is always free, plus there is a bar service, an area of shade, water to make drinking your dog and many other services. 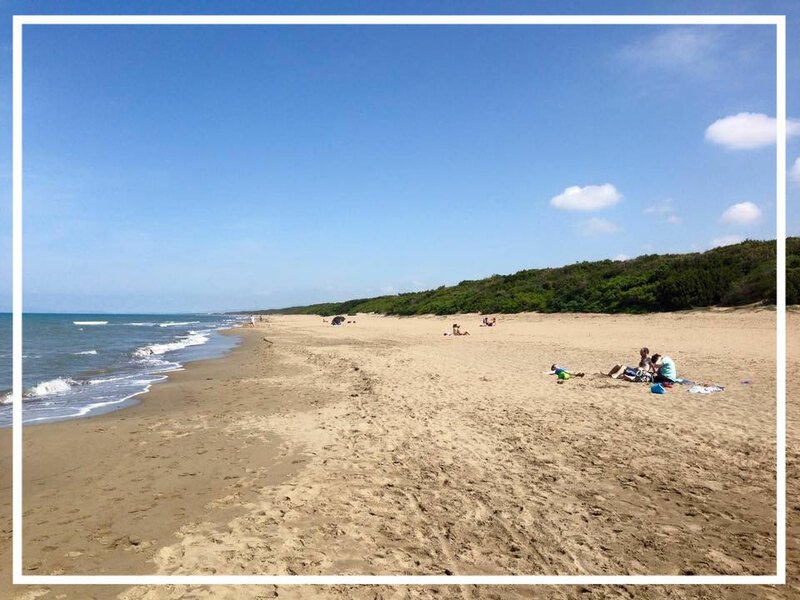 Finally we find the Rimigliano Beach that from Fosso di Botro ai Marmi extends to the southern border of the municipality in La Torraccia. 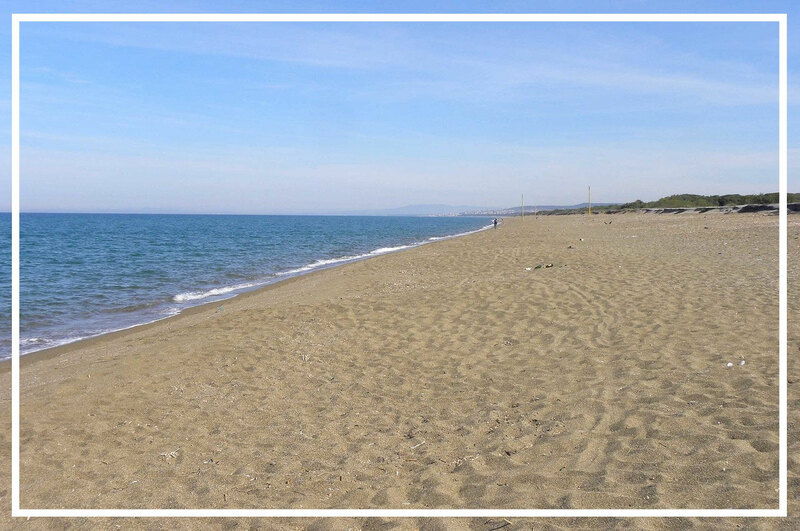 The beach is characterized by a protected dune system, is equipped with showers and public toilets located at specific points, offers the opportunity of a seaside experience in full contact with nature. The Rimigliano Nature Reserve, wiith its unspoilt, protected environment, is an inviting oasis of flora and fauna situated right next to the sea - an ideal place for peaceful walks. Founded in 1973 and extending over approximately 120 hectares, the Park is one of the coast's most enchanting places. Sea lilies flower on the sandy shore between San Vincenzo and the Gulf of Baratti, and the dunes are covered in junipers, myrtles and lentisks. Holm-oaks, cork trees and dense pinewoods border the golden, sandy beaches. Among the animals living in the Park are wild rabbits, weasels and foxes; birds include pheasants and the titmouse. 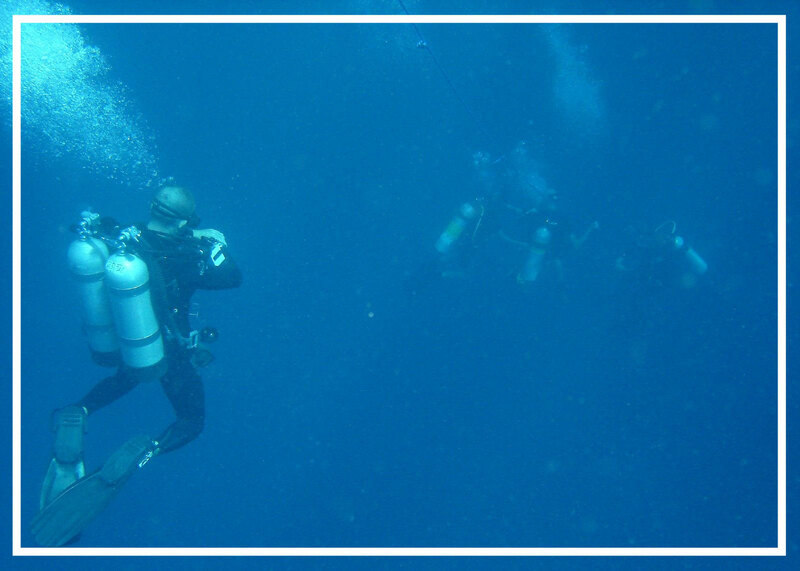 Possibly the best diving site on this stretch of the coast. It is thought to be the wreck of a late- 19th century steamship that sank stern-first at a depth of 45 metres.